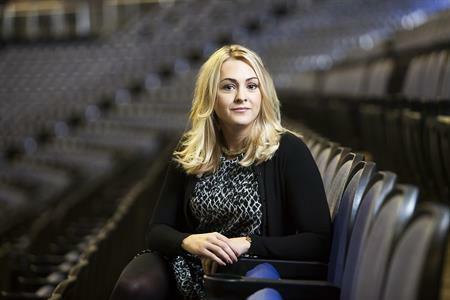 The O2 has appointed Becci Thomson as business development manager within its corporate sales and events team. Thomson joins from Prince Philip House, part of the Harbour & Jones Events venue collection, where she held the position of sales and marketing manager. At The O2, she will be responsible for building relationships with new and existing corporate clients to promote the music and entertainment destination as a versatile and exciting venue for events. The O2 comprises several event spaces including The O2 Arena, Building Six, The American Express Invites Lounge, The Piazza and The Open Quarter. Steve Sayer, commercial director at The O2 said: "Becci is an experienced hospitality professional, with a wealth of experience in the events industry and a proven track record of meeting and exceeding targets, so we are delighted she will be joining us here at The O2. 2015 is set to be a very exciting year for us, and we know how important it is to source the best people in order to drive business growth." Thomson added: "The O2 is not only one of London’s most iconic venues, but with its cutting-edge facilities and diverse event spaces it has so much to offer the corporate sector, both in the UK and internationally. I’m thrilled to be joining such a great team and I’m looking forward to taking on this new challenge."